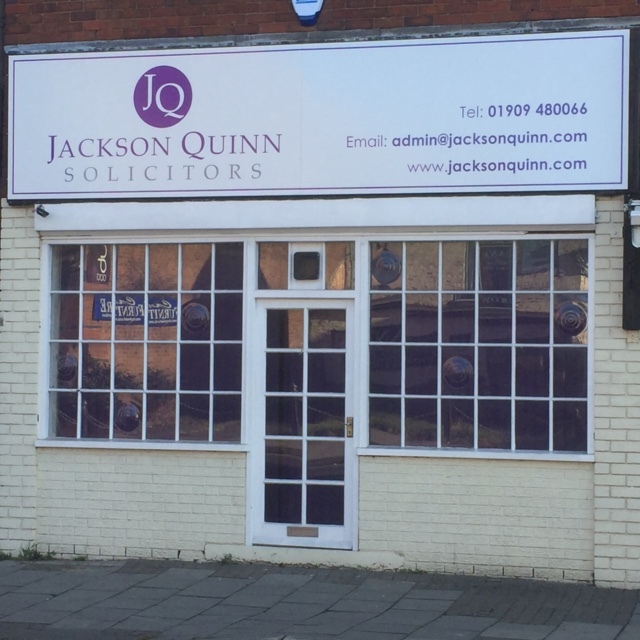 The office is conveniently placed on Watson Road within 2 minutes walk from Bridge Street. If you are travelling from our old offices on Potter Street you will find us next to Bo-Kay Florists on the right hand side, about 100 metres short of the traffic lights on the Bridge Place Junction. From Bridge Street/Carlton Road/Gateford Road you will find us just around the corner on the left.